In manufacturing, lean is a well-known process optimization method that has been around for quite a while. Nowadays other business areas such as project management have also embraced lean management methods to improve their productivity and efficiency. This month’s blog series will be all about process optimization and how it can help projects run more smoothly. We will start with the well-known and proven method of lean management. Lean management, or simply ‘Lean’, has been around for at least 100 years. Henry Ford was one of the first to apply this ‘lean’ thinking to manufacturing, but it was Taiichi Ohno from Toyota who developed and perfected this method further. Lean is essentially about making processes more efficient by streamlining them. The main goal is,as the name suggests, to systematically eliminate waste to make the process less ‘heavy’. Waste is defined as any step or task that does not add value to a product or service. Most people will probably know about Muda and the 7 wastes, but they often overlook Mura, the ‘waste of unevenness’ and Muri, the ‘waste of overburden’. These two types of waste are important because they often cause the Muda wastes in the first place. It often seems as if customer demand is uneven, but over time a pattern develops. If a company does not recognize this pattern, it can cause waste of unevenness (Mura). It means that there are periods where too much material is used and the following period sees a shortage. Lean management would even out the demand structures avoiding shortages or overproduction. When employees don’t know exactly what they have to do or if they lack the training to do a certain task it can cause waste of overburden (Muri). This is often due to unreasonable demands which employees can’t fulfil. This causes stress and as a result prevents them from working efficiently. 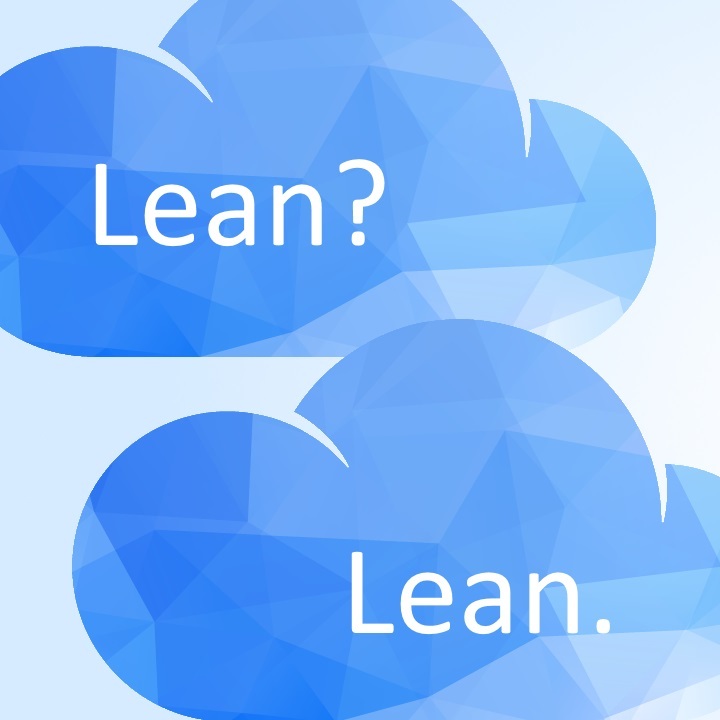 Going lean in PM is not that hard and it can benefit a project greatly. It can shorten project durations, cut costs and boost productivity. This will result in better project outcomes and more satisfied customers. A lean project manager shouldn’t focus on deadlines and little details such as where a stapler should be put. Instead he should concentrate on making the work process as smooth as possible, which means focusing on dependencies. It is also a project manager’s task to create an environment that facilitates creativity and innovation and he also needs to recognize and utilize talent efficiently. It is important to identify which unnecessary processes within your project have caused waste. “Is this task necessary?”, “How will it benefit the outcome?”, “Who should do the job?” – don’t be afraid to ask these questions. Because only then will you be able to identify which activities add value to your project and which don’t. Another good method to identify value adding tasks is to apply the Pareto principle, also called the ‘80/20 rule’. The best way to eliminate waste is to avoid causing it by having a strong plan from the beginning. I can’t emphasize it enough, but planning is essential for any project or business endeavor. A work breakdown structure will help the project manager with the planning of work packages and deliverables. It’s also important that this plan is clear to all involved. Only if the team members know what their responsibilities are and what they need to do to produce deliverables, can they do a good job. This step is connected to planning. The important keyword of lean is ‘standardization’. Some processes such as project approval are necessary for each project. It will take a lot of time and effort to develop a business case for each and every project. A good method is to bundle projects and thus, make the approval process more efficient. Implementing lean into your project should not be a chore or too complicated. Lean is about simplifying and optimizing after all. Applying lean methods can help you lead your team and your project to success. Go Lean! – How Lean Management Can Help Your Project Succeed - InLoox • Copyright 1999-2019 © InLoox, Inc. All rights reserved.